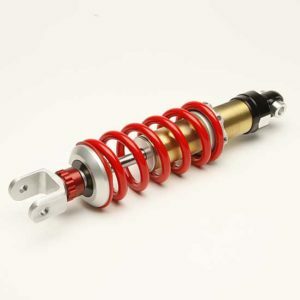 Cogent Dynamics fork caps not only look fantastic they also add the ability to precisely adjust the preload of your fork springs to best match your needs and compensate for different loads and conditions. 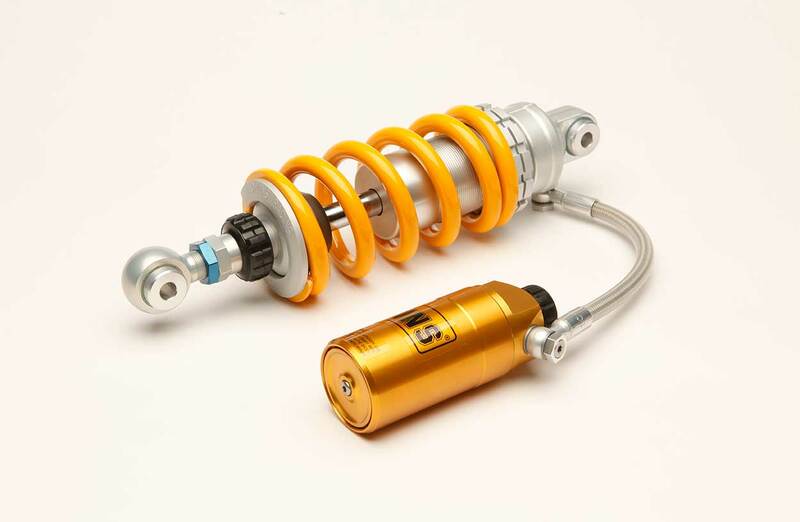 Availability: In stock Size: N/A Categories: Forks/ Kawasaki KLR 650. 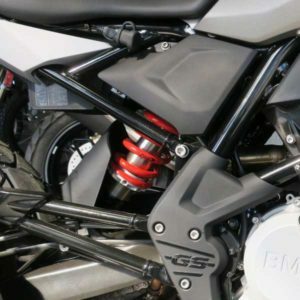 Tags: Adventure / Dual-Sport / Race / Street. 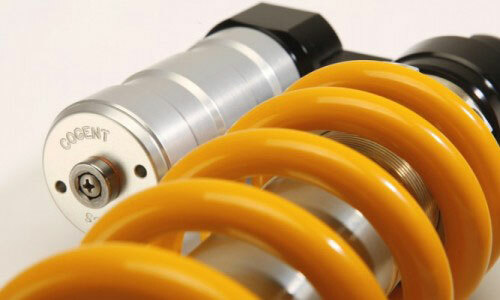 Cogent Dynamics fork caps not only look fantastic they also add the ability to precisely adjust the preload of your fork springs to best match your needs and compensate for different loads and conditions. 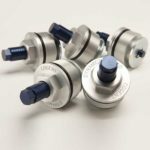 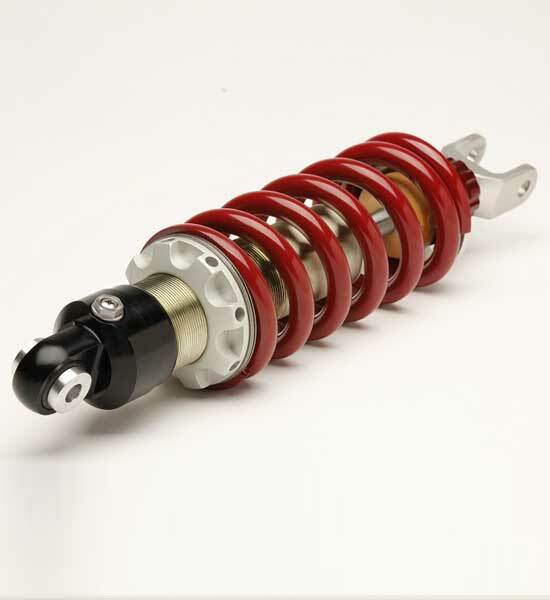 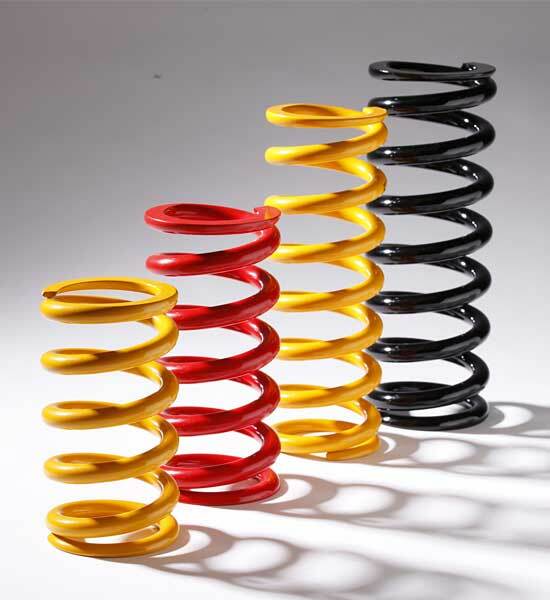 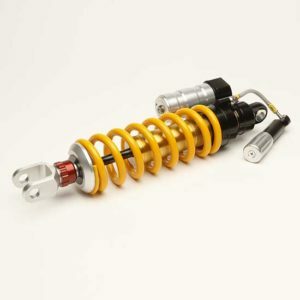 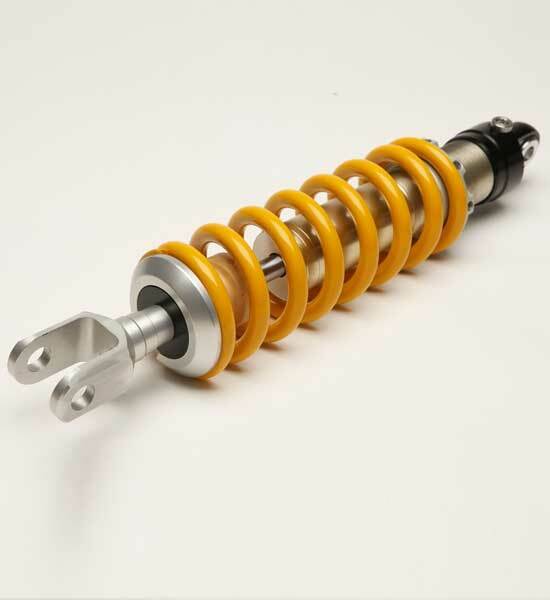 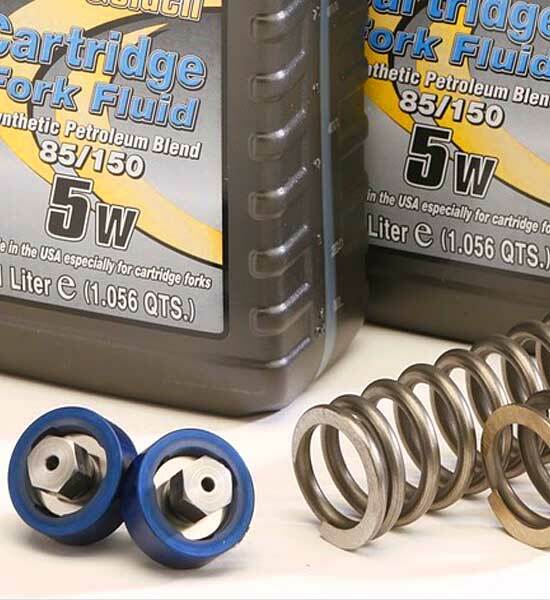 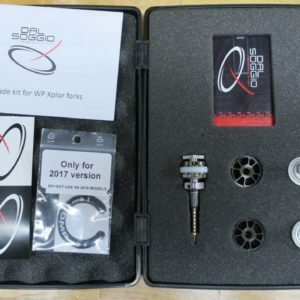 Having easy access to your spring preload is really a great, easy to install suspension upgrade, particularly if you run a large capacity tank or a tank mounted luggage system. 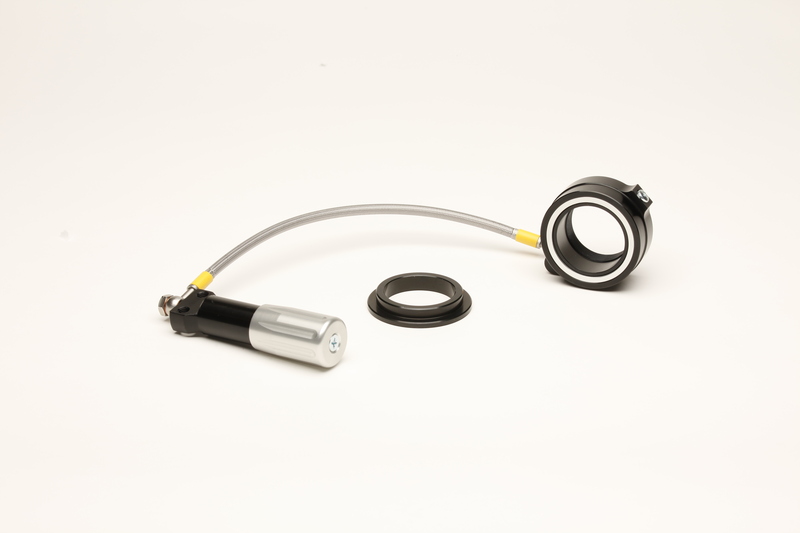 A simple turn of a 12mm hex provides easy access to tuning for variable loads and conditions. Cogent fork caps are available for your Suzuki DR 650, KLR 650, Triumph Thruxton, Bonneville or Scrambler as well as Honda CB500 and others.